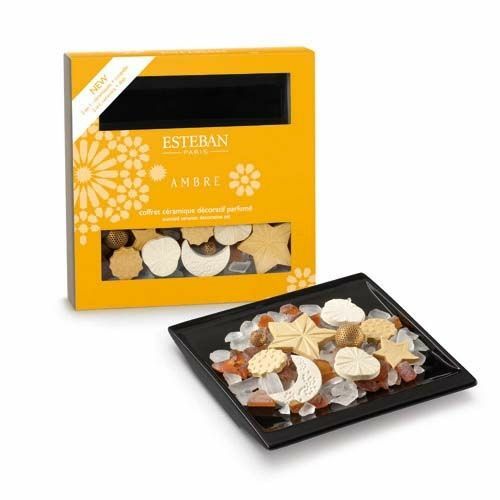 AMBRE SCENTED CERAMIC SET + DISH. 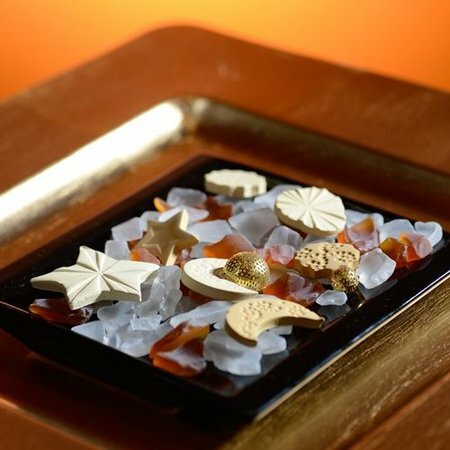 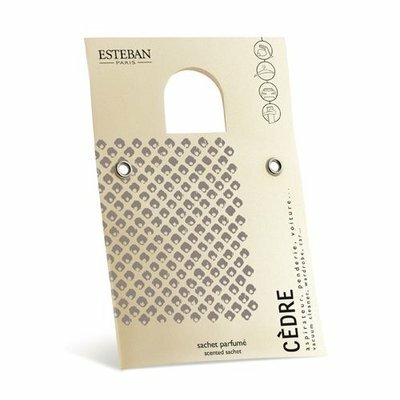 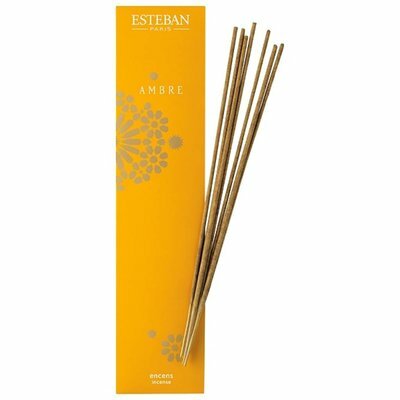 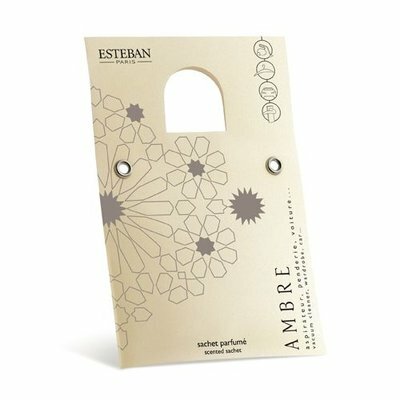 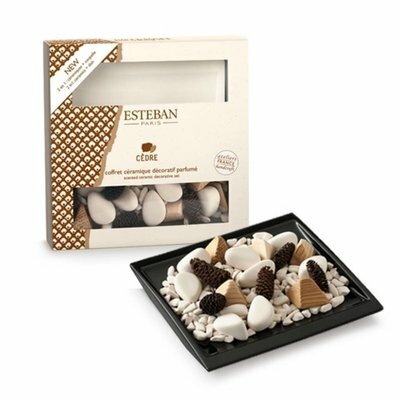 This Esteban scented Ambre case brings you all the riches of the Orient. At nightfall, the sky is filled with a myriad stars. 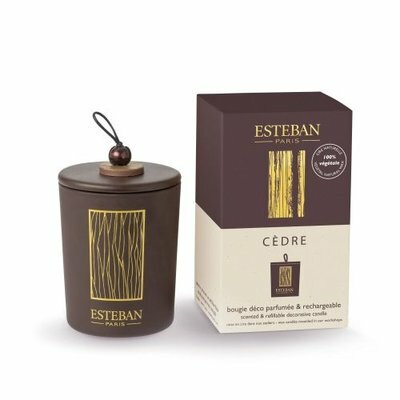 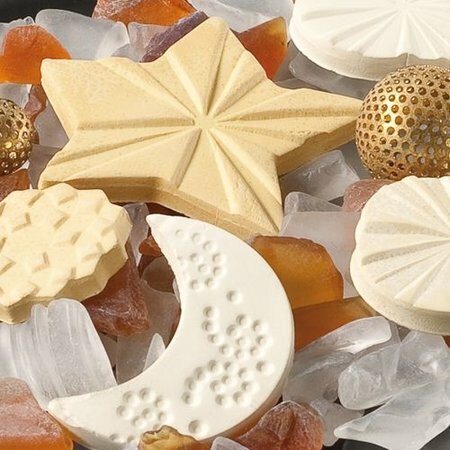 This is the time when the scented Ambre case delivers its secrets: engraved or chiselled ceramics, sparkling glass and gilded pearls, precious treasures all held within an attractive ceramic dish.